The food cart at Surf Lodge has gone dark, the bar at Solé East has popped its last Pacifico, and the bonfires on the beach are down to their last Duraflame. But the party must go on, and starting tonight, it will. For somewhere near a baseball diamond in the heart of town, open until 4am, surrounded by low-watt lights and old-school hip-hop, is a giant pink taco truck calling out to you in the warm summer breeze. You can call her Montaco, the latest late-night food option in Montauk, open now to carry the flame for your post-Surf Lodge late-night sessions. Finding the Montaco won’t be hard. Just follow your heart into the thick of late-night shenanigans and impromptu asphalt dancing, to a pleasantly valet-free parking lot near the ball field in the center of town. 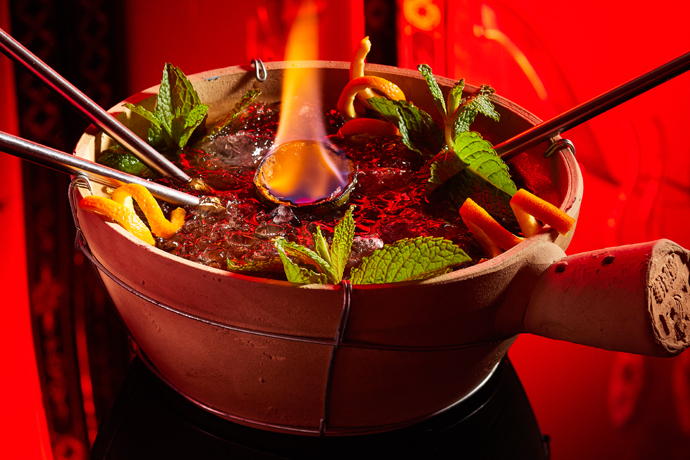 It’s here where the bravest of late-night revelers will reconvene for gourmet tacos (we love the sautéed fish taco on blue corn tortilla with chipotle mayo, and the fresh watermelon juice) and some moonlit dance-offs with Notorious B.I.G. 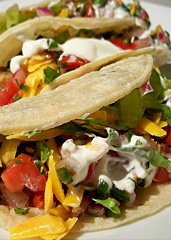 If daytime tacos are more your speed, Montaco will also be making the beach and beach bar rounds throughout summer. Then, come winter, the pink truck will gather its tortillas and migrate to Manhattan for the colder months. And dance-offs in the snow.